"Arts UC Merced Presents" and "College One" present the "UC Merced Chorale" in a Spring Concert featuring UC Merced Students of Arts 190 and Arts 2B, under the direction of Lorraine Walsh, accompanied by Denise Rallis and special guest accompanist, Daniel Lockert. Audiences will be treated to music from Early Classical to Contemporary, including the amazing Rutter "Gloria." 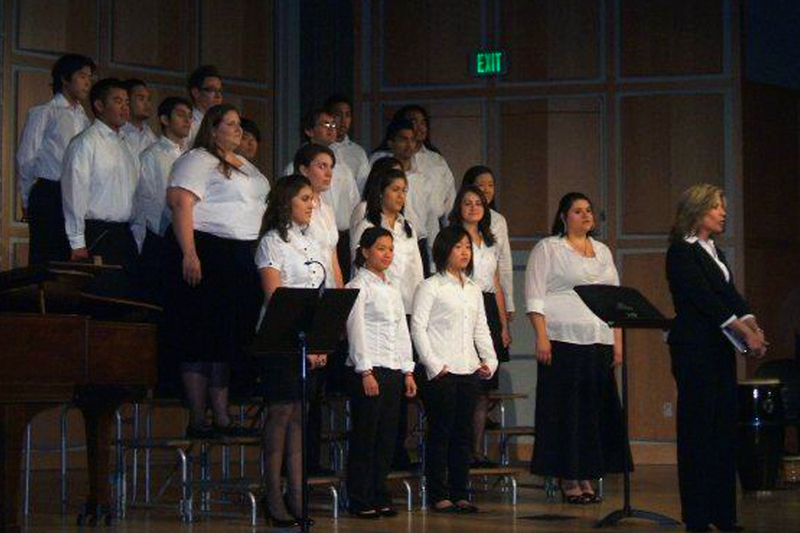 Throughout the concert, soloists will delight with their amazing artistry and beautiful voices!